I know you have seen them on cups, shirts, sheets, signs and people. Well, you are seeing them here now too! 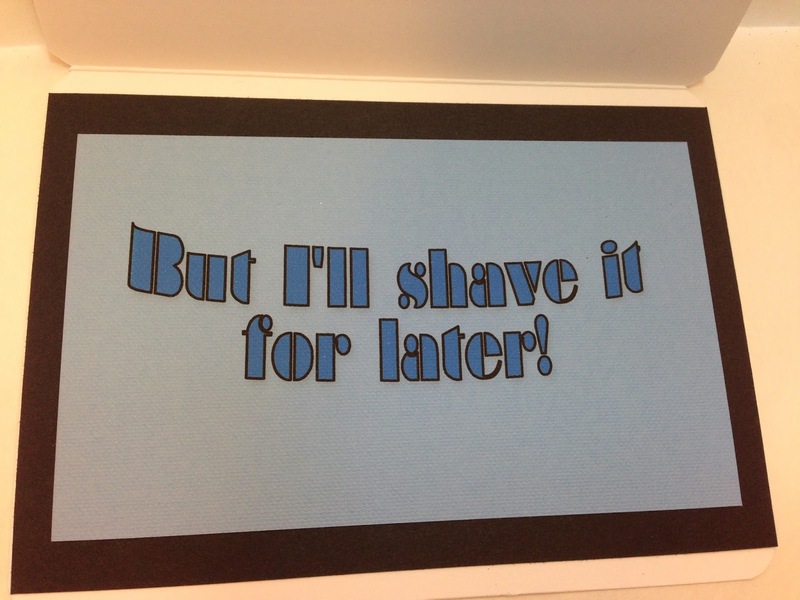 I did a super-quick, super-easy card for any random occasion. And it's dude-friendly! Give it a little jiggle and moustache will wiggle! The inside is just as corny. 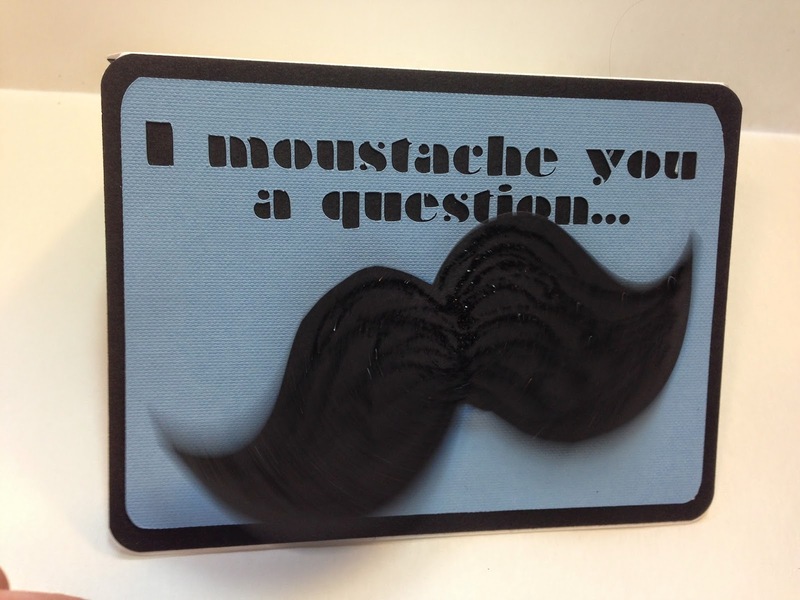 I used my Silhouette Cameo to cut the base of the front using the Braggadocio Font, and a moustache file from the online store. The moustache is mounted with an Action Wobble (see the info on them below). Til next time, keepin' it crafty! 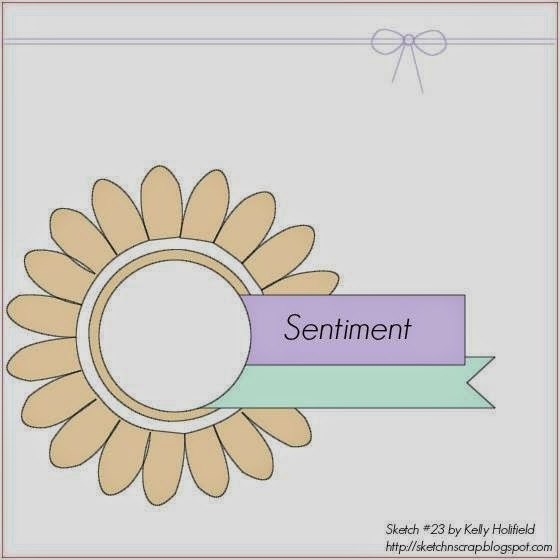 For my last post for The Robin's Nest, I shared a couple of girl cards made with this month's featured collection, Special Delivery. Well, today, I am sharing a boy card! 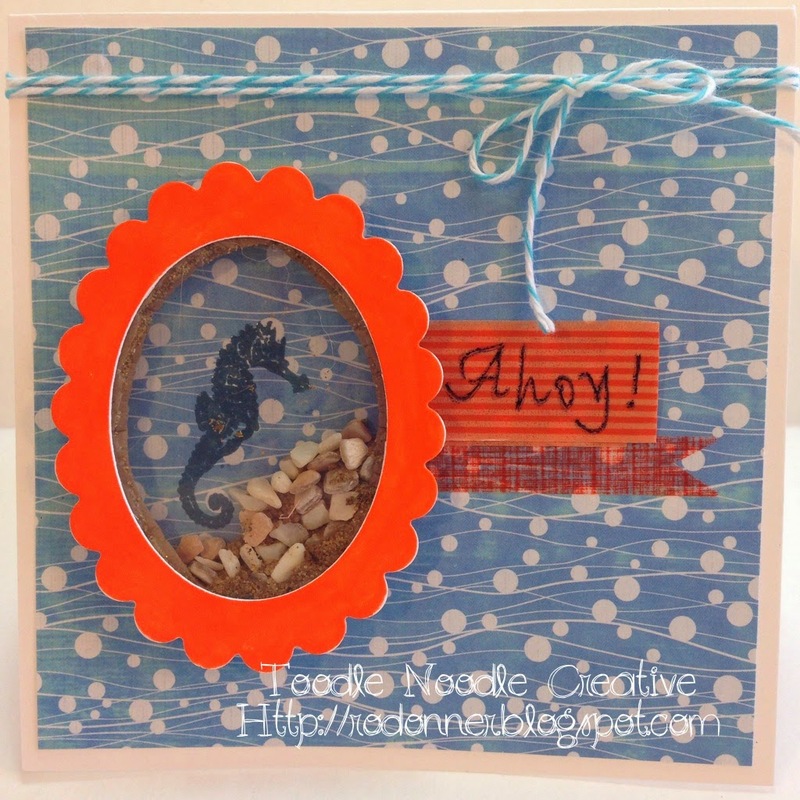 This 5"x5" card was so much fun to make. If you would like all the details and to see more pictures, head on over to Chattering Robins and see my full post! All this month, the Special Delivery collection is on sale! If you'd like to see more projects with this or any other collection, please be sure to follow Chattering Robins here and on Facebook! You will be able to see all the specials and projects from the Design Team. The projects are very awesome and inspiring. 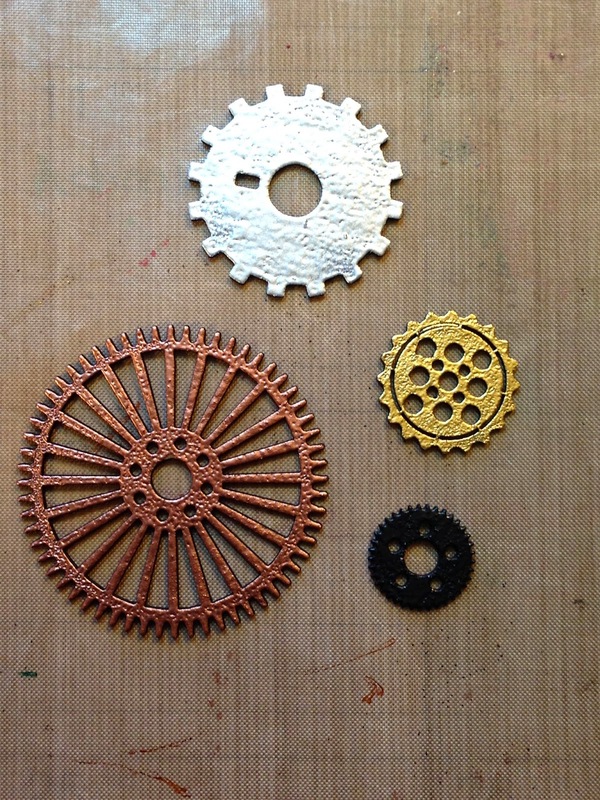 Some Steampunk Just For You! 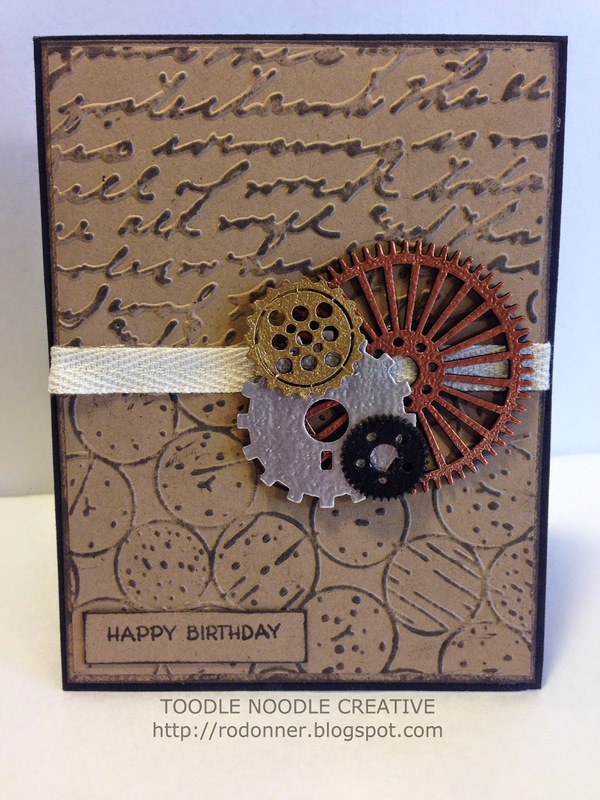 The blend of the Sketch~N~Scrap card sketch and our sponsor, Creative Embellishments brought together a steampunk inspired birthday card. I love the look of steampunk, but admittedly haven't dabbled with it too much. So there's no time like the present! 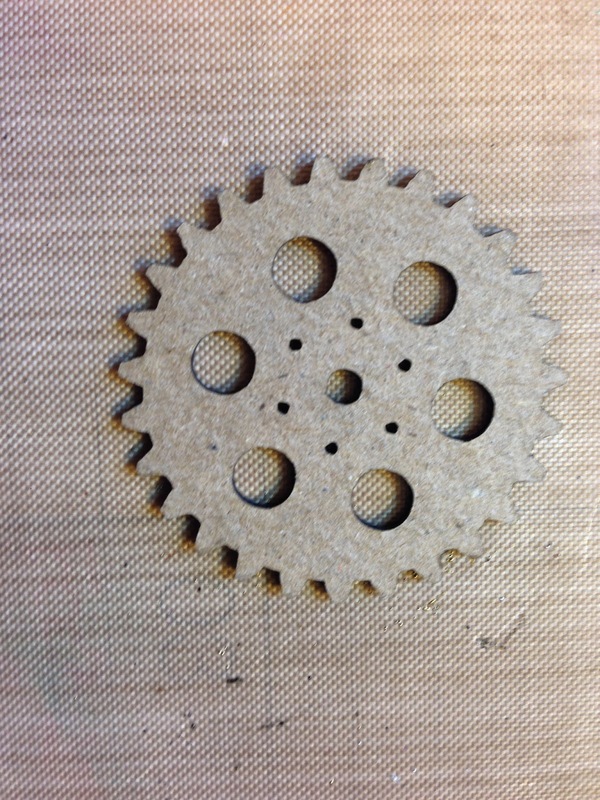 Nice, sturdy chipboard. So how did I get such richness? Super simple. Embossing powder. I chose gold, silver, bronze and black. You just rub Versamark on the embellishment and cover it with the embossing powder and heat. They turned out stunning! 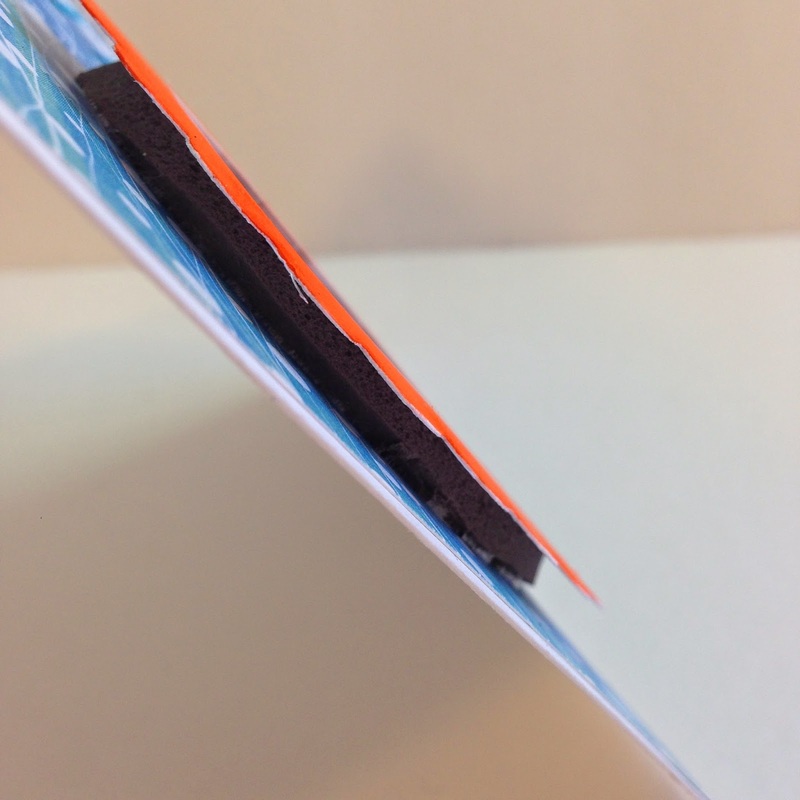 I glued them together and attached them to my card. They made a beautiful focal point. I hope you enjoyed my project! 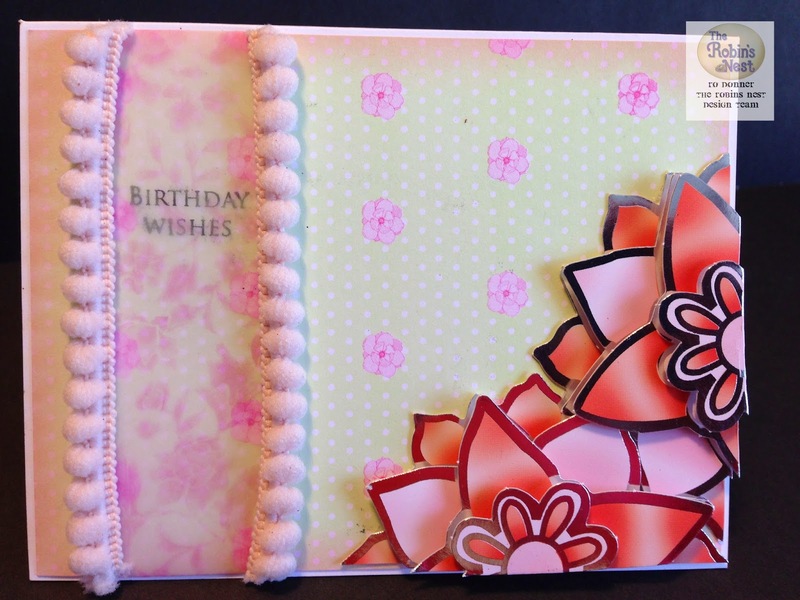 Now, head over to Sketch~N~Scrap and get all the details on playing along. 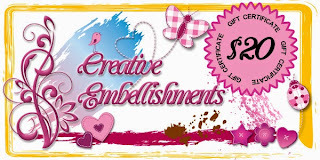 You could even win a $20 gift certificate to Creative Embellishments! Creative Embellishments is a new family owned company that was created by Michael and Nicolle Kramer. We are a husband and wife team who design and manufacture unique, high quality chipboard and wood products. It is our mission is to offer fun and inspiring products to bring out your inner creativity that you can add to any project. 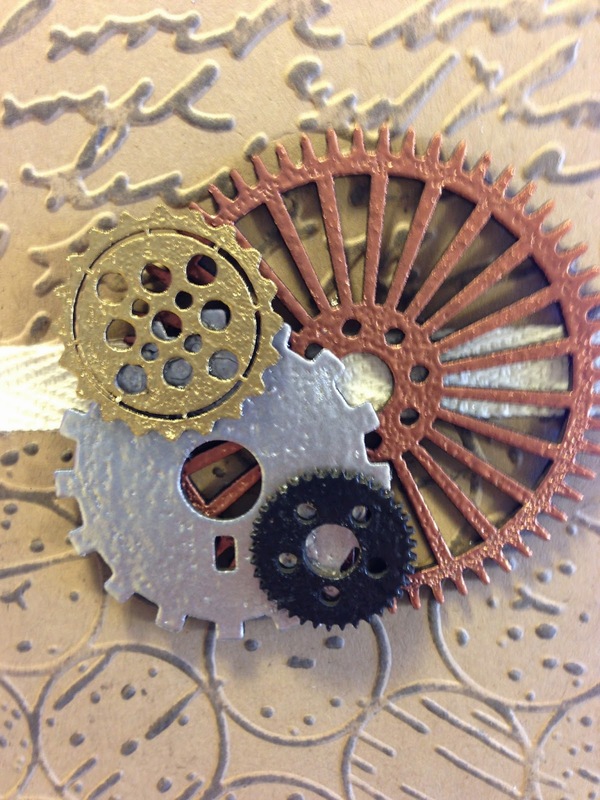 In the near future we will be expanding into other mediums such as rubber/acrylic stamps and acrylic embellishments. 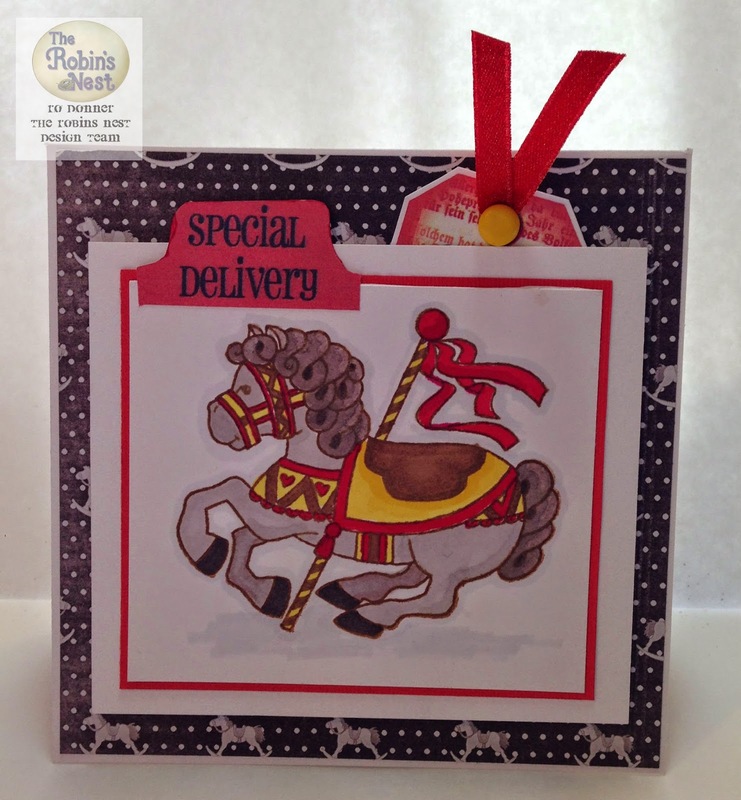 Please stop over to the Creative Embellishments store and have a look around. Creative Embellishments is offering one lucky participant a $20 gift certificate to their store!!! 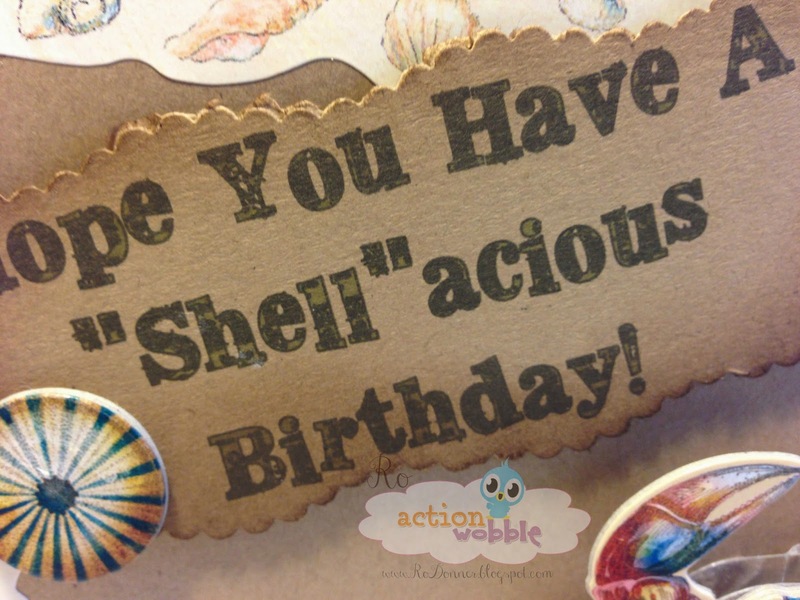 It's that time again for my Friday post over at Action Wobbles! 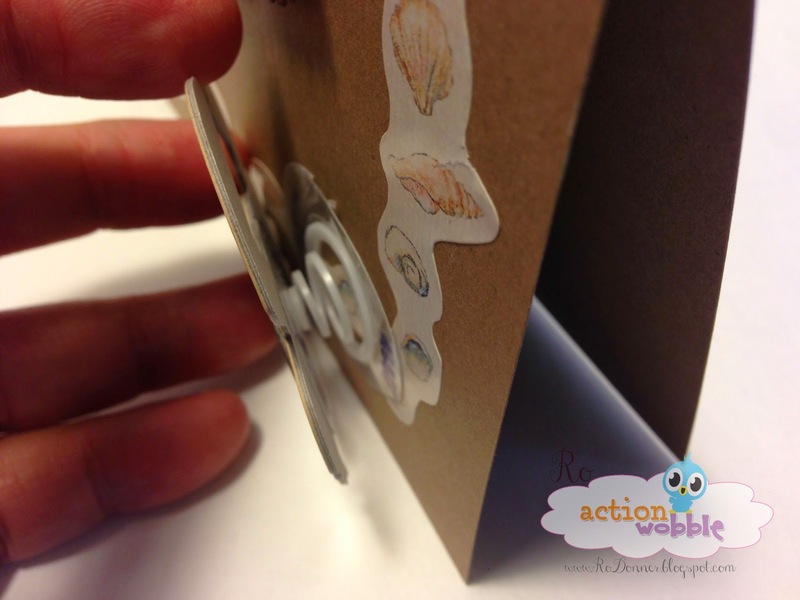 I put together a really cute wobble card to share with you. I wanted something simple, and this came together so quickly. Kraft cardstock, a computer generated sentiment, a couple of stickers and an Action Wobble! What could be simpler? 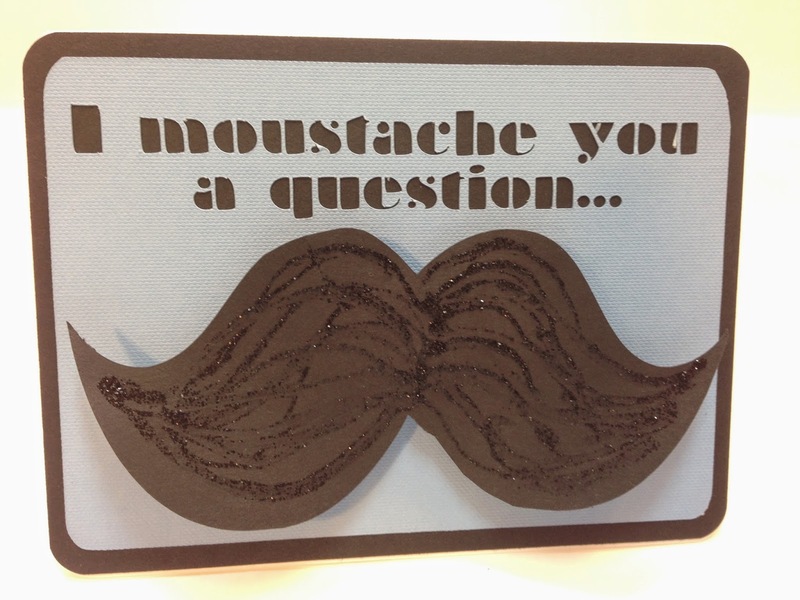 This is a great masculine card! Cute without being too "girly". 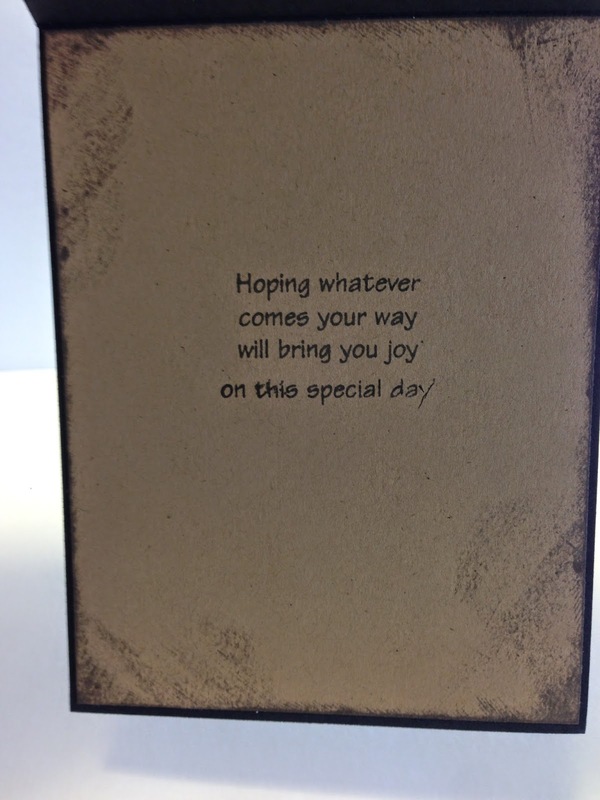 The sentiment was printed then cut with some decorative scissors, and the edges were inked with distress ink. 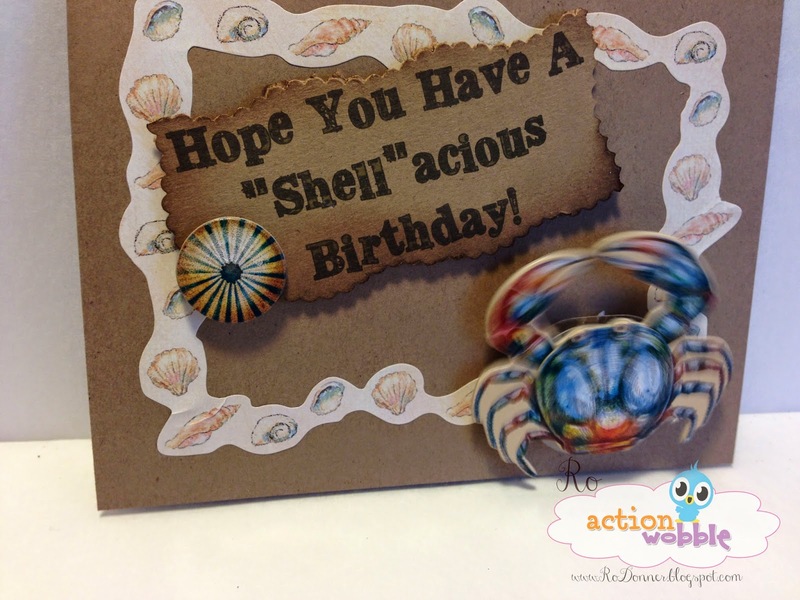 The crab was attached with an Action Wobble to give it that wow factor! 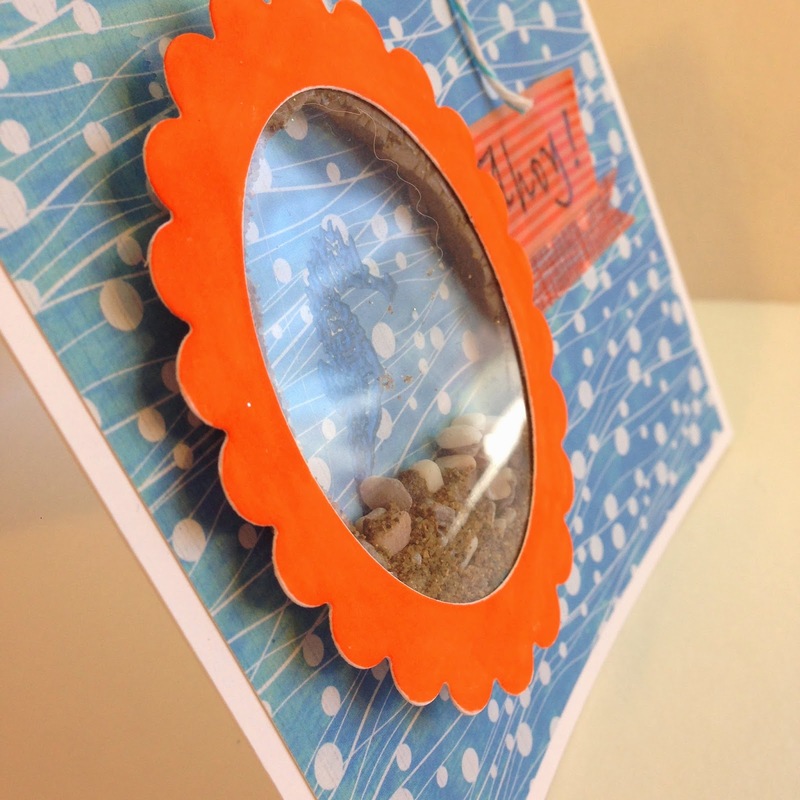 I have a couple of great projects to share with you over on The Robin's Nest blog! 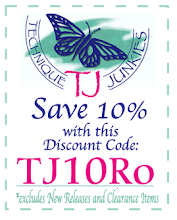 Hope you will visit and see what I created using this month's special. Here are the projects. Now head over to TRN and see the full post! 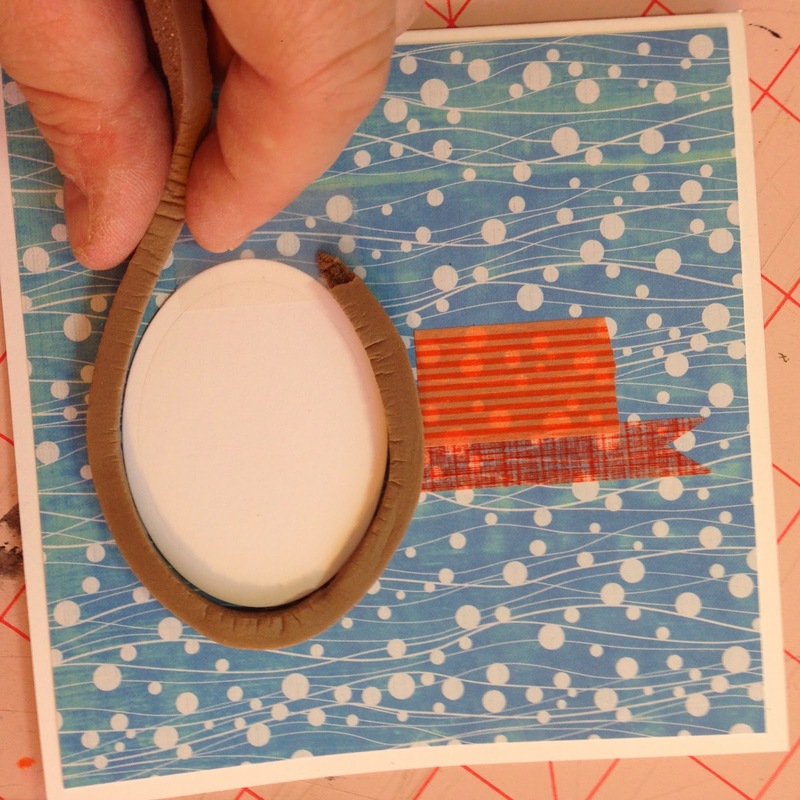 Create a project using a cartridge or cut you have never used before. and if it's not obvious, let us know what cartridge you used. This is truly a KISS card (Keep It Simply, Sweetie)! For such a quick card to put together, it sure does have an impact. I cut the old-fashioned telephone using the Heritage Cartridge. I've had this cart for a while, always fond of a lot of the images, but admittedly have not used it much. When I came across the telephone, it spoke to me (pun intended!). 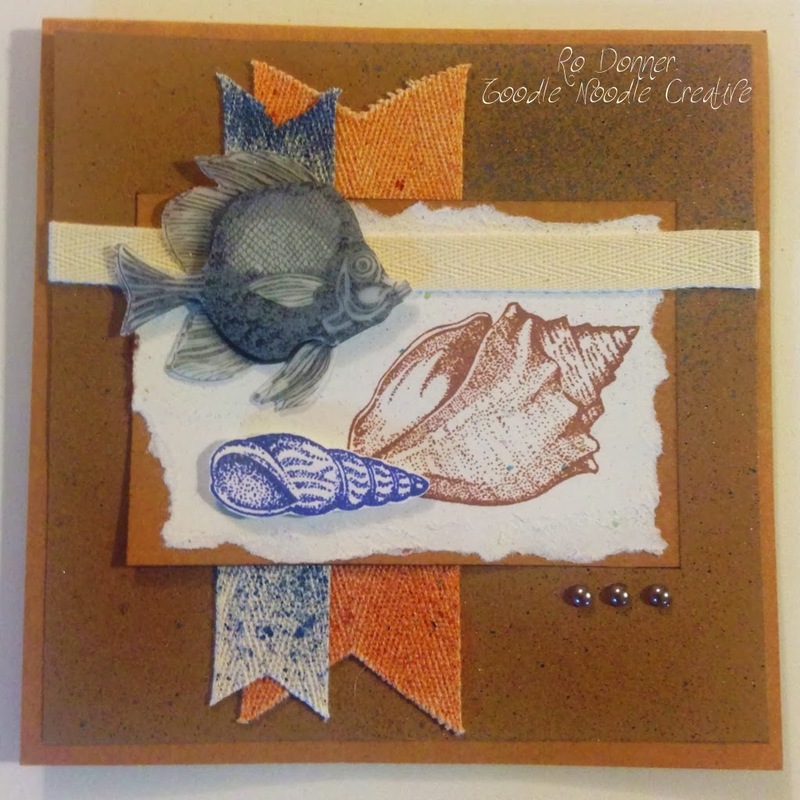 The background stamp is from Mark's Finest Papers & Stamps. It's from the set "Cracked Hello", as is the sentiment. The inserts on the buttons are simply very thin strips of matching cardstock threaded through the holes...MUCH easier than using thread! I did not finish the inside of this card other than a piece of kraft cardstock. 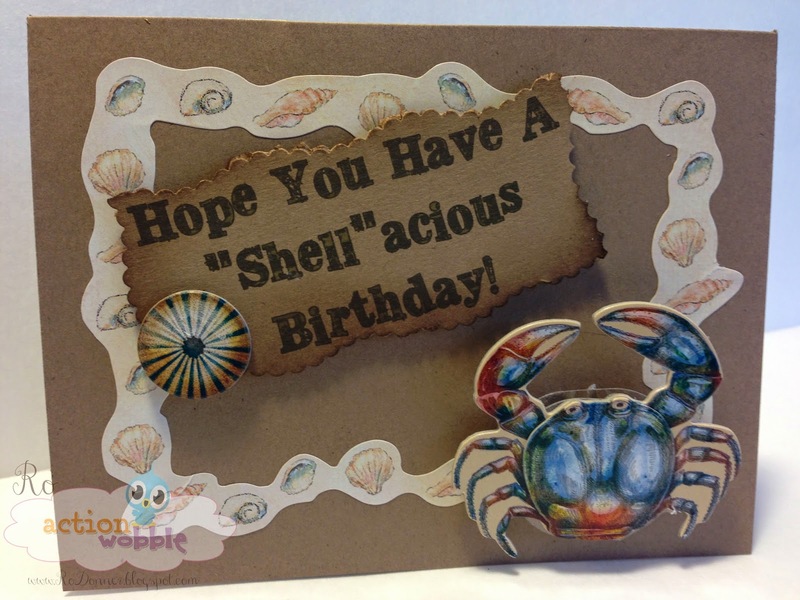 It's another one of those cards that can be customized for pretty much any occasion, or even just a simple note. 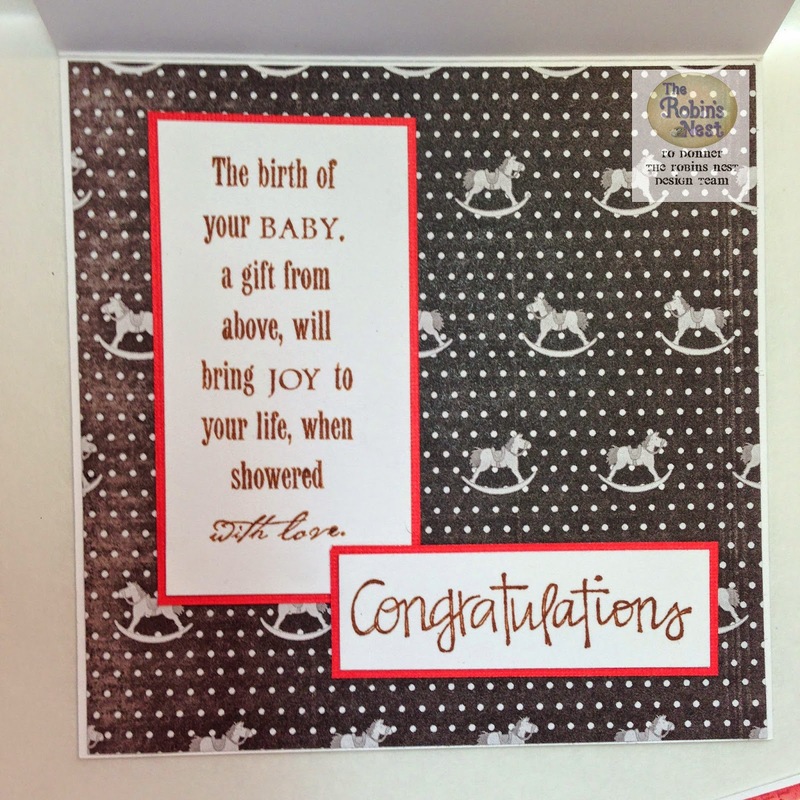 Hope you enjoyed this card and are inspired to play along with us at FCCB. You will find tons of ideas and inspiration there! I made a shaker element using vinyl foam weather seal. Yup, weather stripping. I wanted something that would be flexible. This was a little sticky to work with, but the end result was that it worked fine. 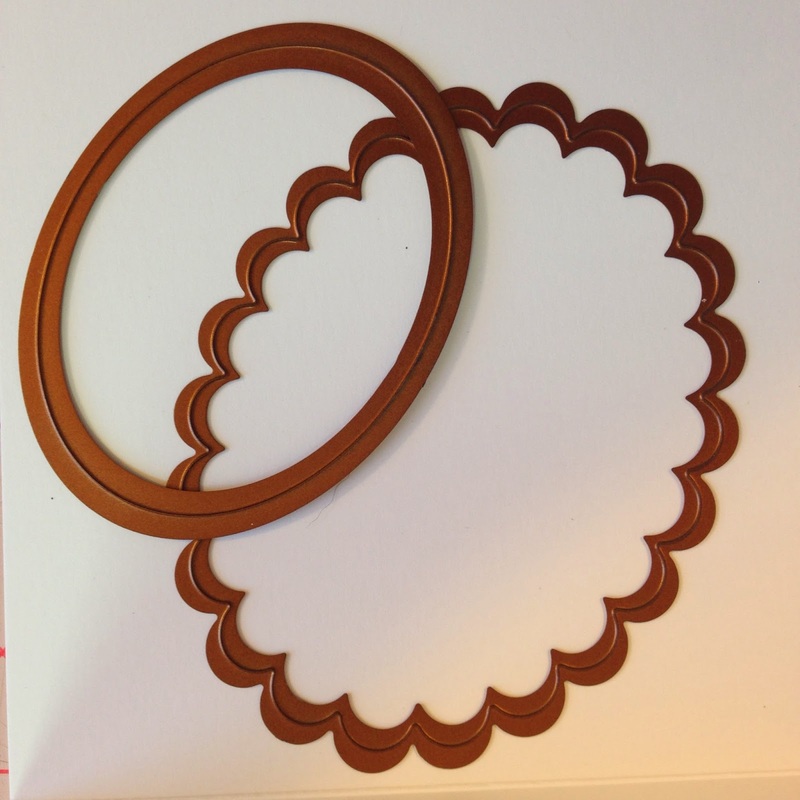 I started cutting out the frame using some Spellbinders dies. 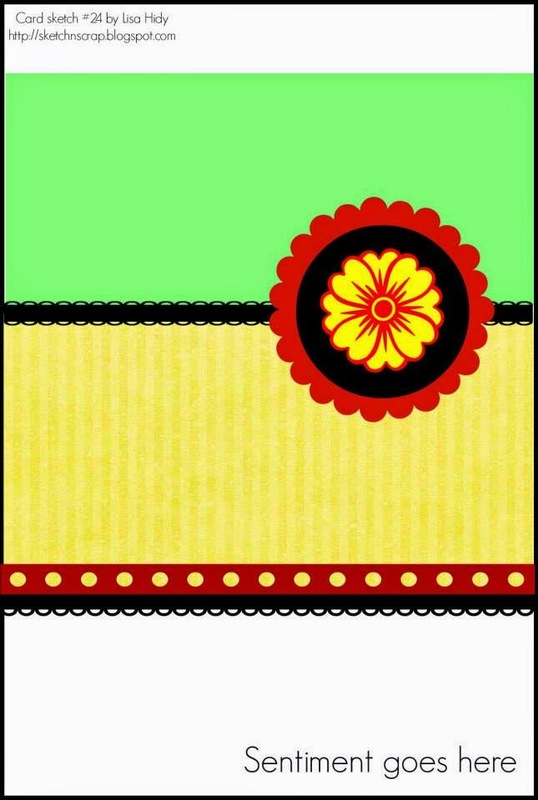 I stamped and embossed my image, then added the washi tape. I then adhered the stripping around the center that was cut out of my frame. 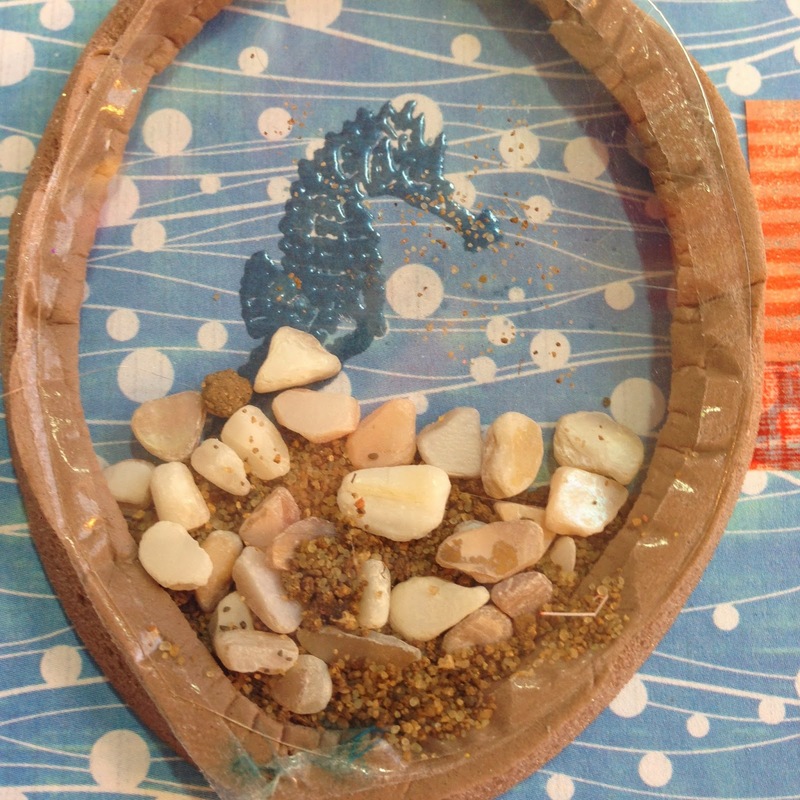 I added some sand and tiny rocks and placed an oval cut of acetate on top. I then added the frame, stamped my sentiment, and added some baker's twine. The weather stripping gives enough height to accommodate a generous amount of "stuff". 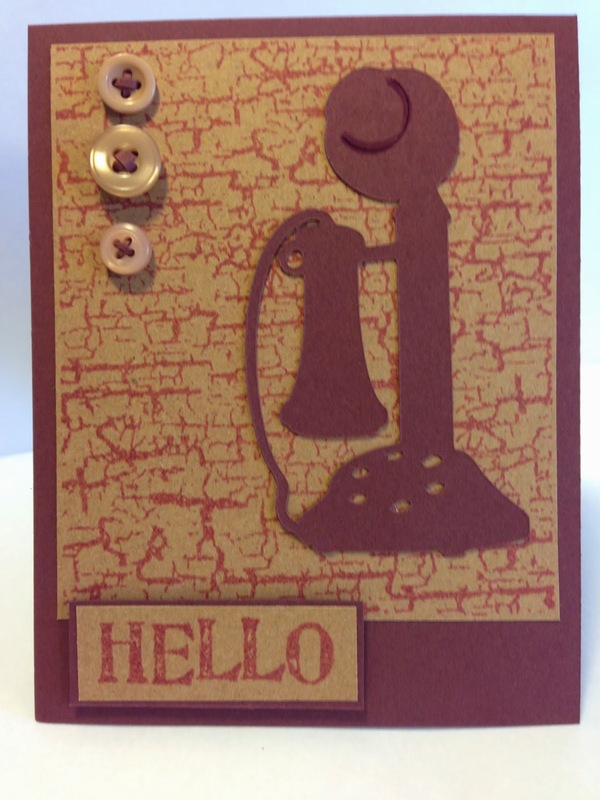 Hope you enjoyed my card and are inspired to play along with our sketches over at Sketch~N~Scrap. Head there now and you will find lots of ideas and inspiration. 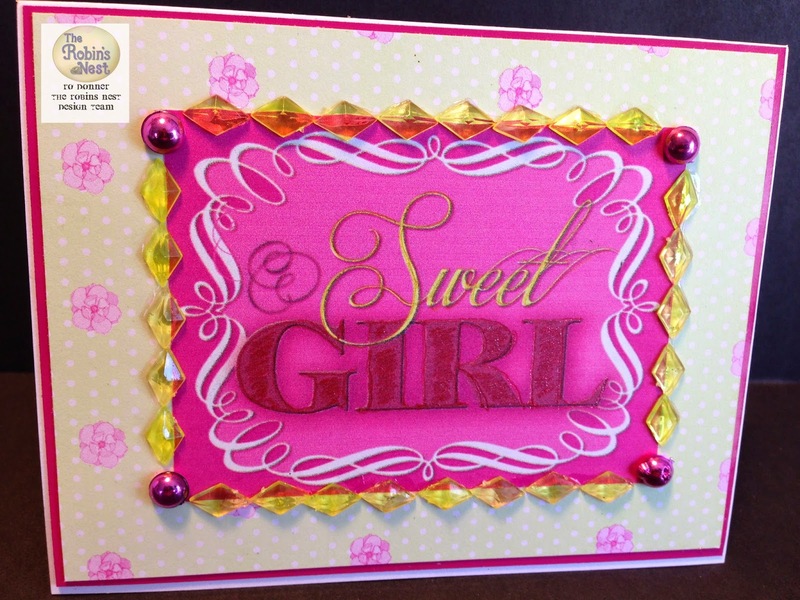 Our sponsor this month is Creative Embellishments. You could even with a $20 gift certificate! Go! Now! Play!